a unique blend of old world charm and modern comfort. Serving modern Australian cuisine with fresh seasonal produce, the award-winning Grace Café boasts contemporary decor and relaxed ambience. If you are in the mood to indulge, wine and dine in the relaxed and intimate ambiance of Grace Brasserie, Grace Café or Bar77. 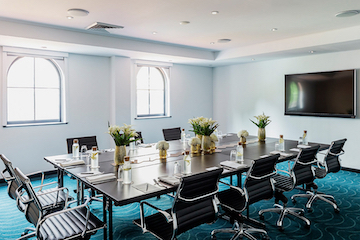 The Grace Hotel’s 17 function rooms offer charming Art Deco ambience and abundant natural light. 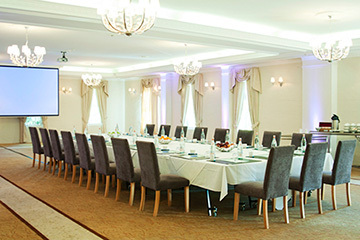 Event & conference facilities include: Flexibility to cater from 12 to 480 guests; Full catering services; Conference Concierge; Audio visual facilities with on-site technician; Wireless & broadband internet; Teleconferencing and Disabled access.